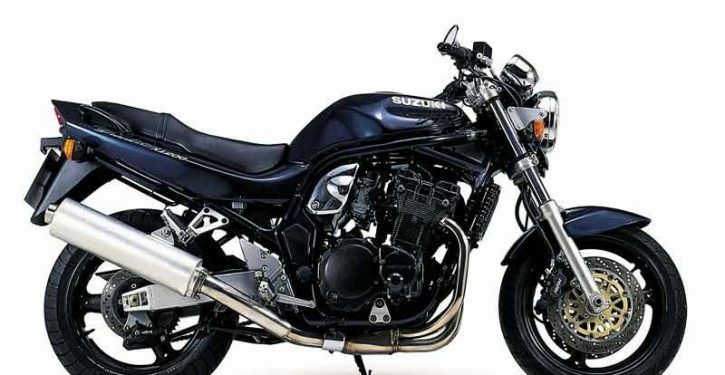 The Bandit 12 is one of those bikes that’s already crept up in value – and it looks like this will continue for a while yet. This could be because the bike was always a parts-bin special, even at birth. The 1157cc motor was a stonker – coming from the old oil/air-cooled GSX-R1100 (it was bored out for the Bandit) and forks and swingarm were not too dissimilar from those attached to the RF900R – but like many classics, this bike became something truly greater than the parts it was assembled from. 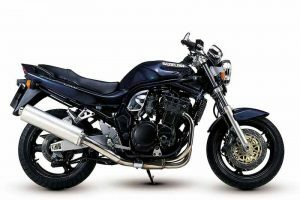 ame at a time of big-bore retros, such as the Yamaha XJR1200 (£7799) and the Honda CB1000 ‘Big One’ (£8295) but the Bandit came in at a phenomenal £5999! 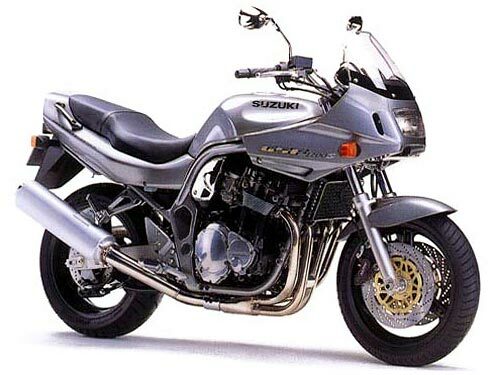 OK, so maybe the ZRX1100 Kawasaki looked better and had more power, but it was also more expensive (£7295). Back in the day suspension was soft as new and (unless replaced with something decent) will not be any better today. Brakes were the more than capable Nissins but they always suffered from a lack of TLC – although not quite as badly as those six-pot Tokicos! Poor running can often be attributed to poor carb set-up or bolt-on cans/systems without the required dyno time. Prices? Well, we did say they’ve gone up in value: three or four years back you’d find projects for £500 and decent ones for £1500: these are hen’s teeth today. Instead budget for around that £1500 for a really naff one covered in tat and up to double that amount for a half decent one. Low-milers now command up to £4000 from a dealer! Against: Poor build quality, often bodged and buggered! Price new £5999 for the N model and £6399 for the half-faired S model. Verdict – It’s not tomorrow’s classic – it’s already there!